Wedding in DeWinton Alberta Heather and Barry were married on Friday July 1st 2016. 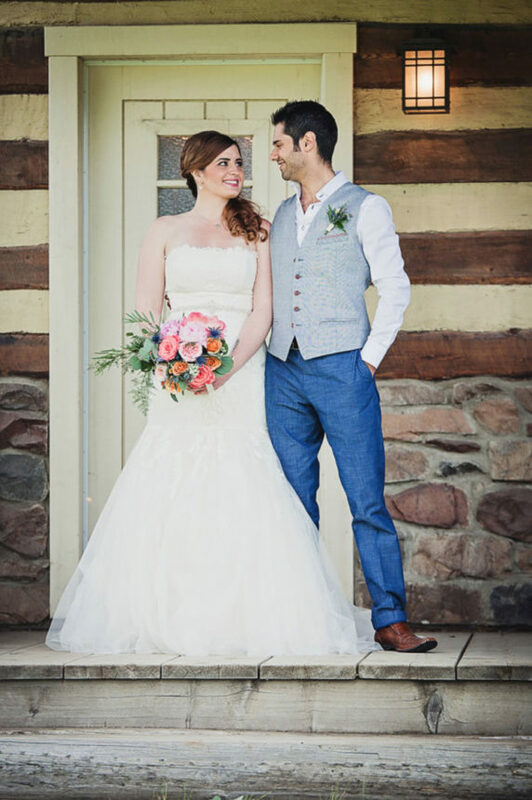 Jazmin & Ryan On September 5th, 2015, Jazmin and Ryan tied the knot at the beautiful Bow Valley Ranche in Fish Creek Park. Betty & Micheal's Wedding journey Betty and Michael were married on July 31st in a friend's stunning back yard in the city of Calgary. Good morning, I first met Dami, her sister and her mother last April and I was thrilled to be hired to coordinate my first Nigerian wedding. Good morning, Last week I shared indoor photos of our stylized wedding at RiverCross Ranch and today I will continue on with our story of our fabulous shoot. Last June, I had the pleasure of creating a country chic stylized wedding photo shoot with some of Alberta's finest vendors! Good morning, One of my first couples that booked with me last year for 2014 were Sandy and Hollis. Good morning, Last year at this time, I had the pleasure of meeting Julie, Scott and Julie's mother, Barb when they hired me to help them plan their wedding.